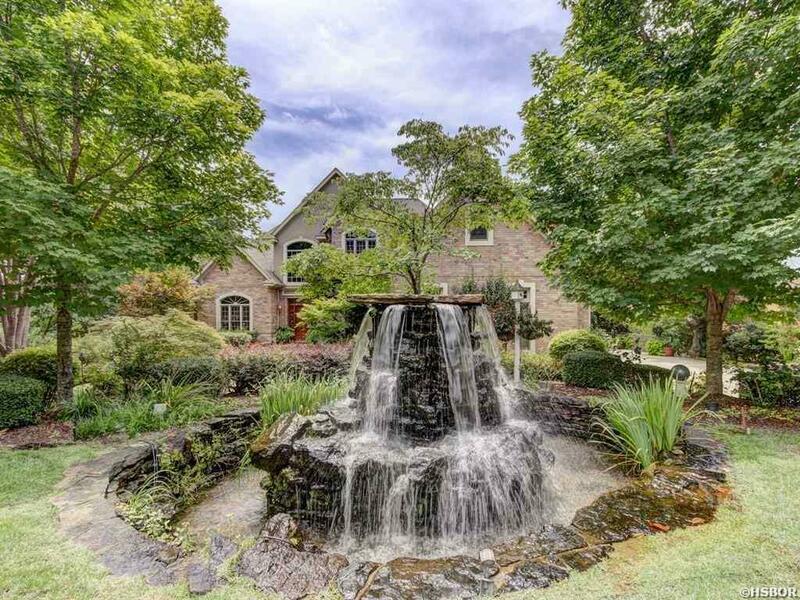 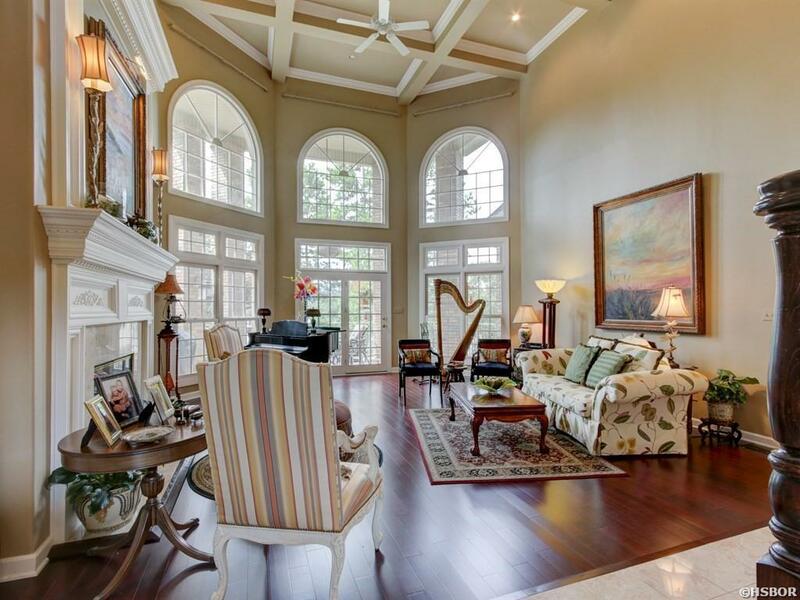 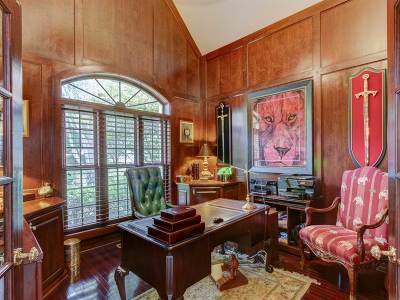 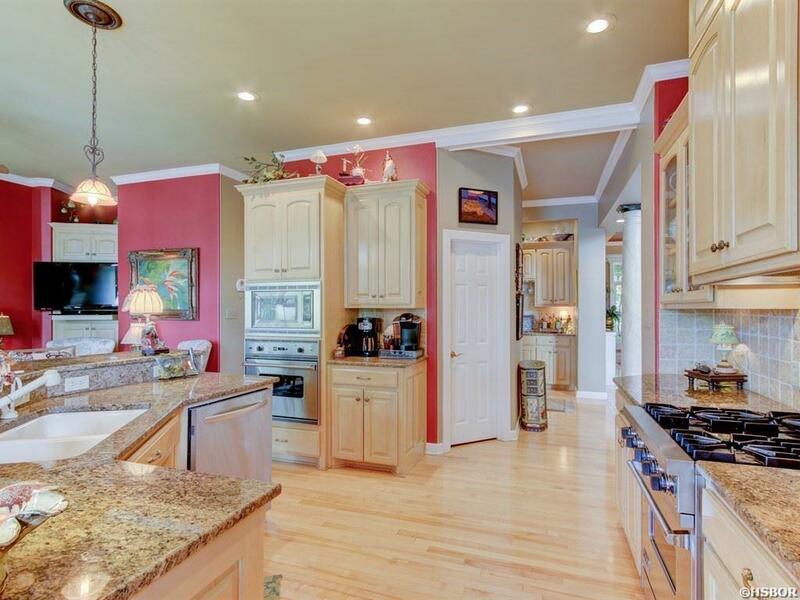 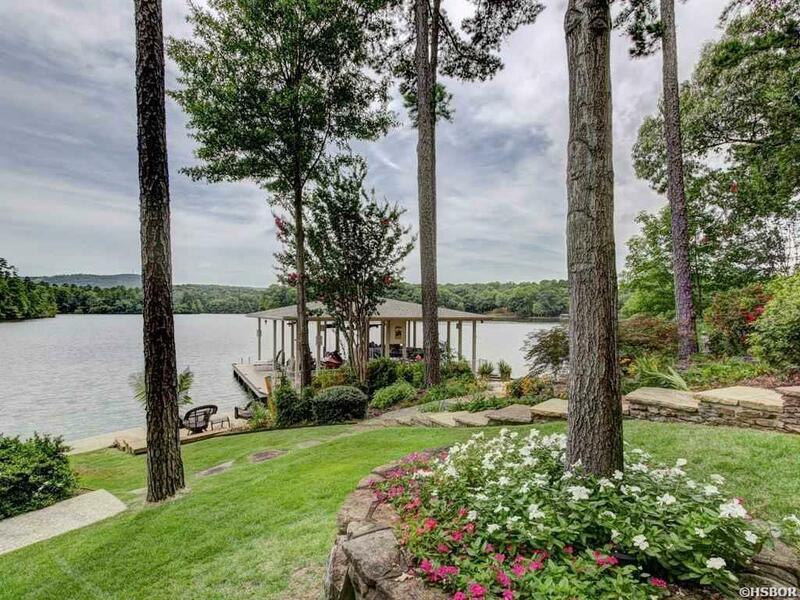 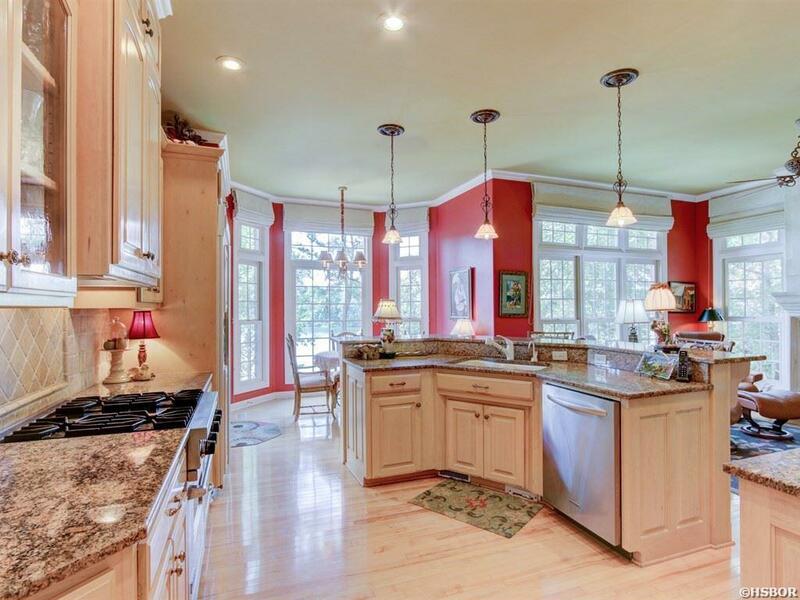 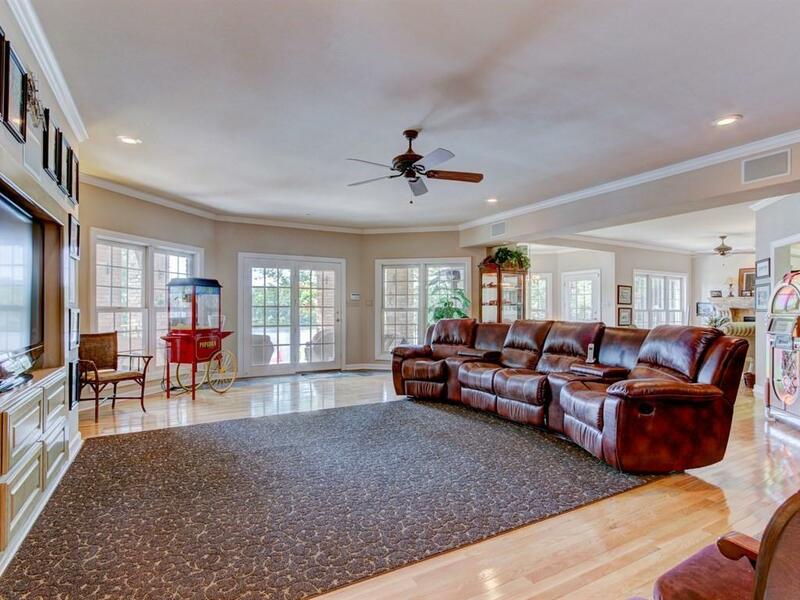 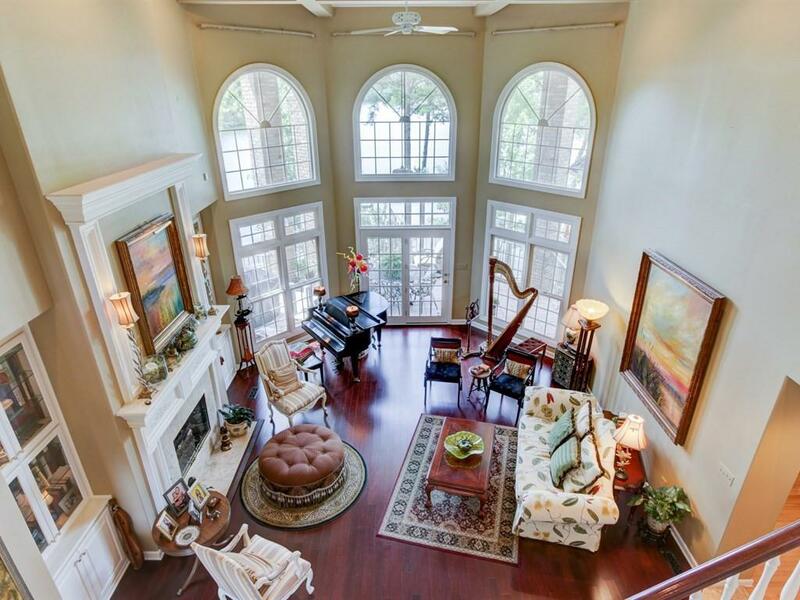 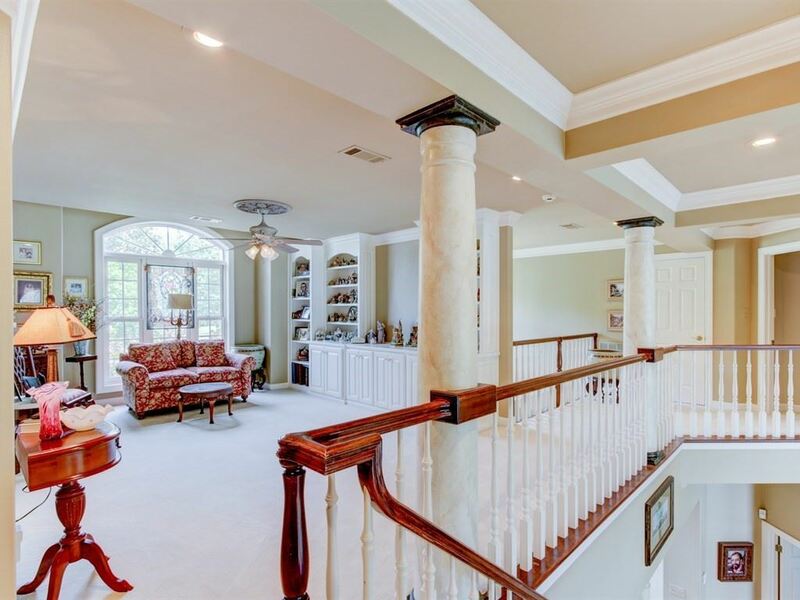 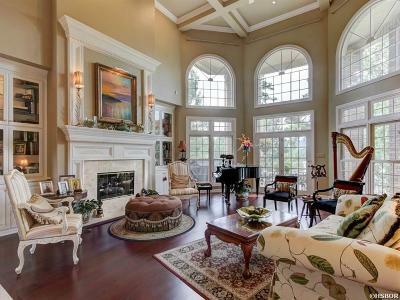 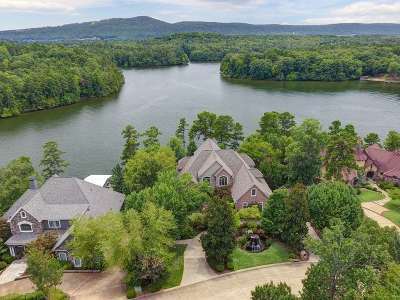 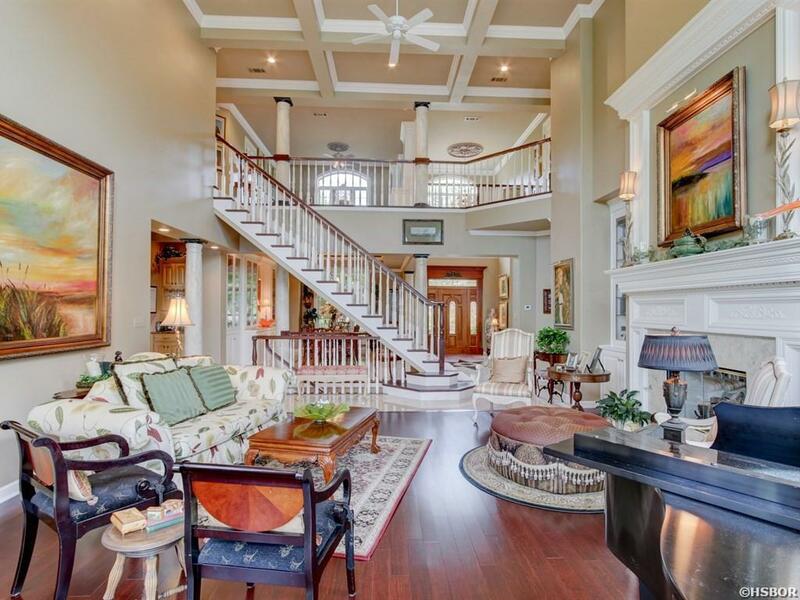 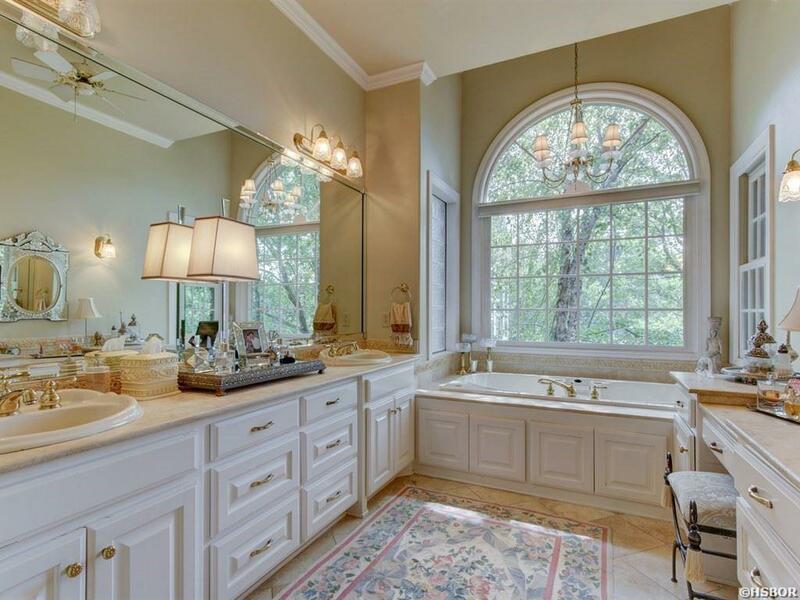 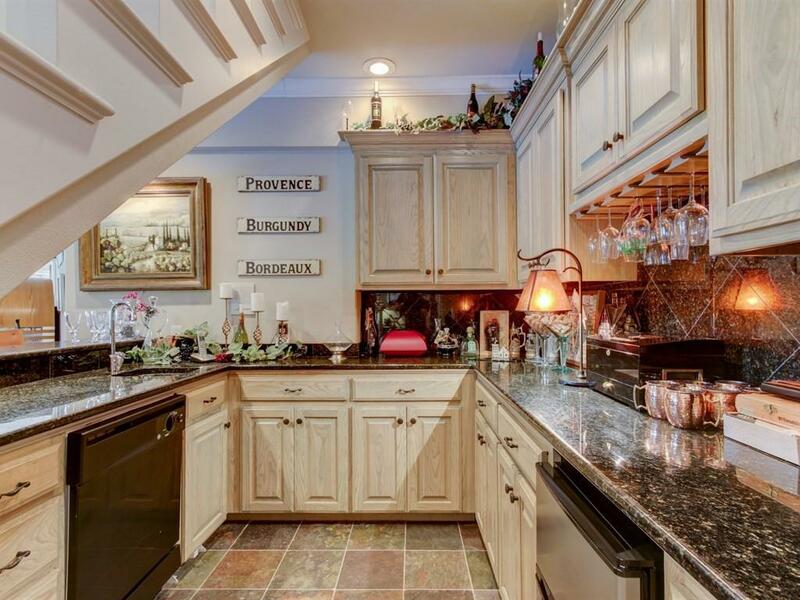 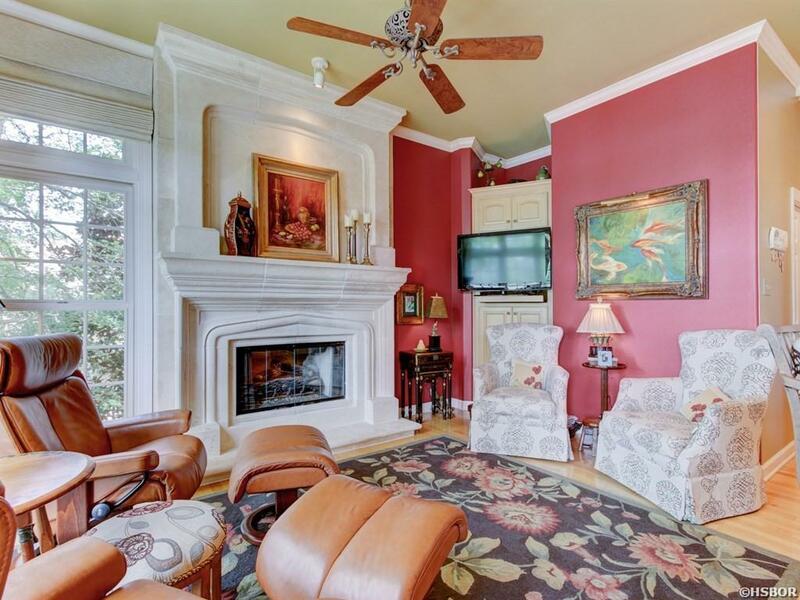 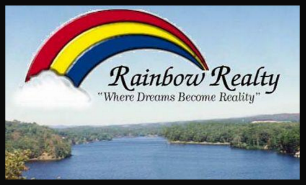 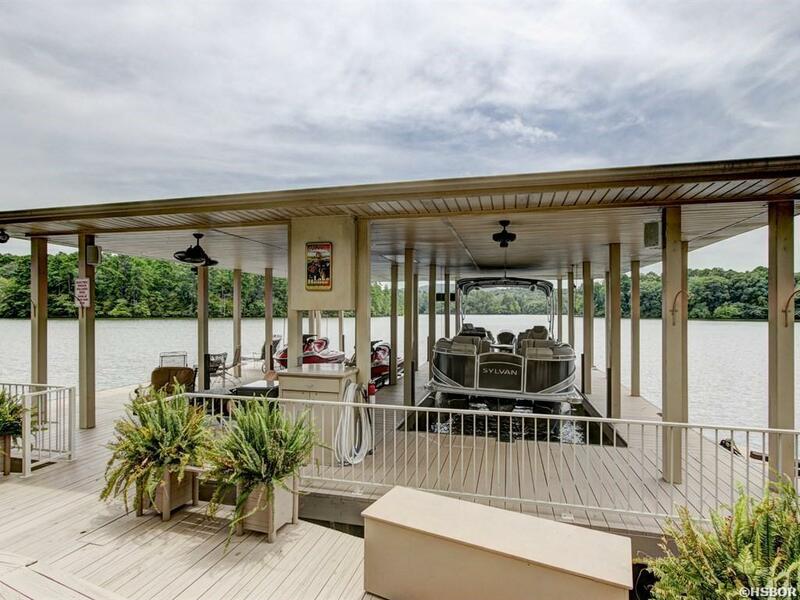 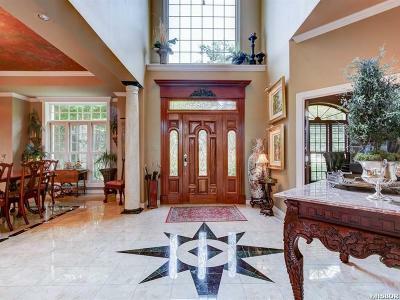 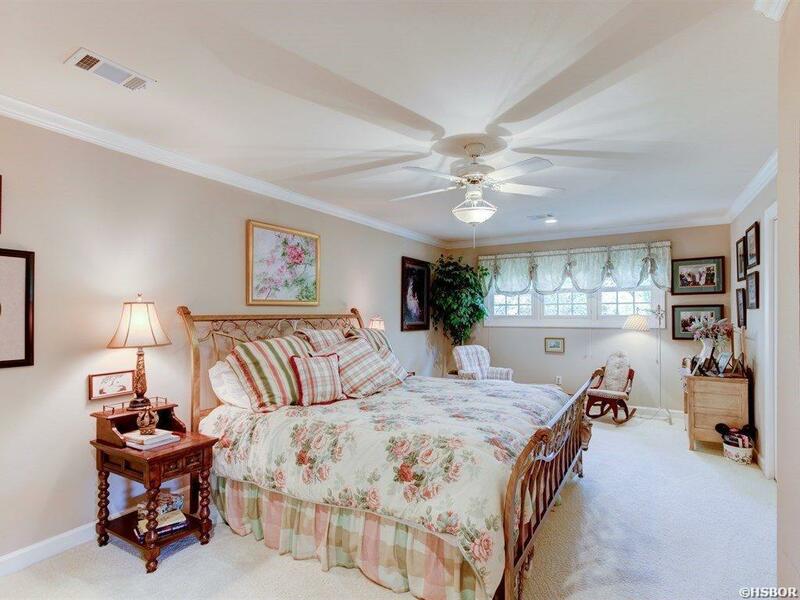 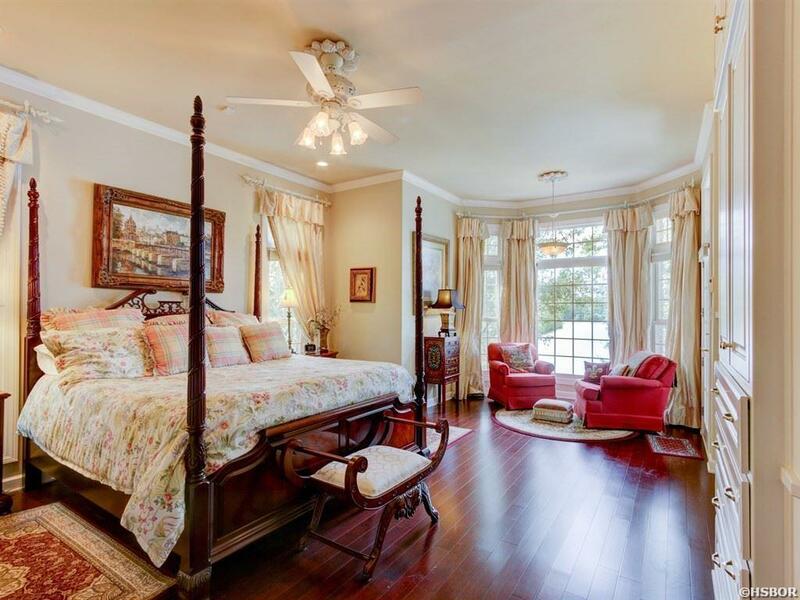 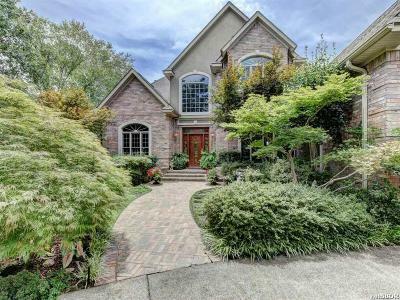 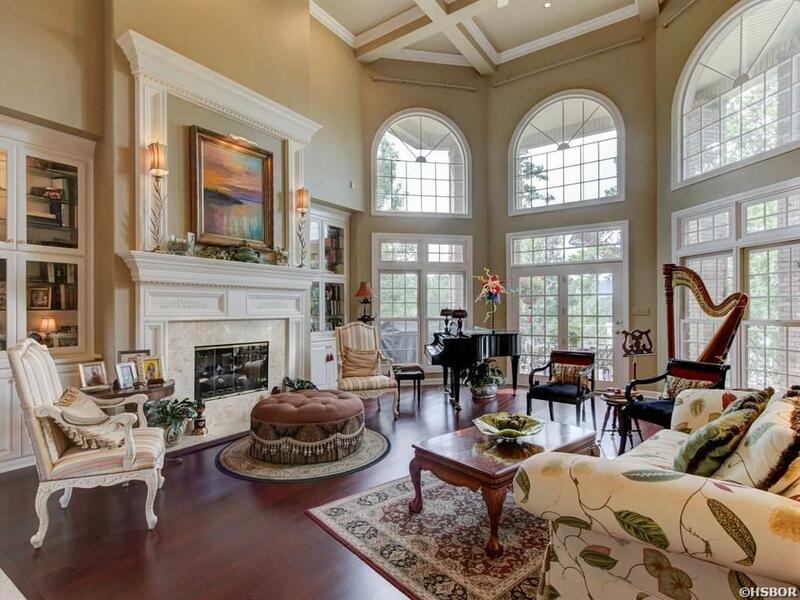 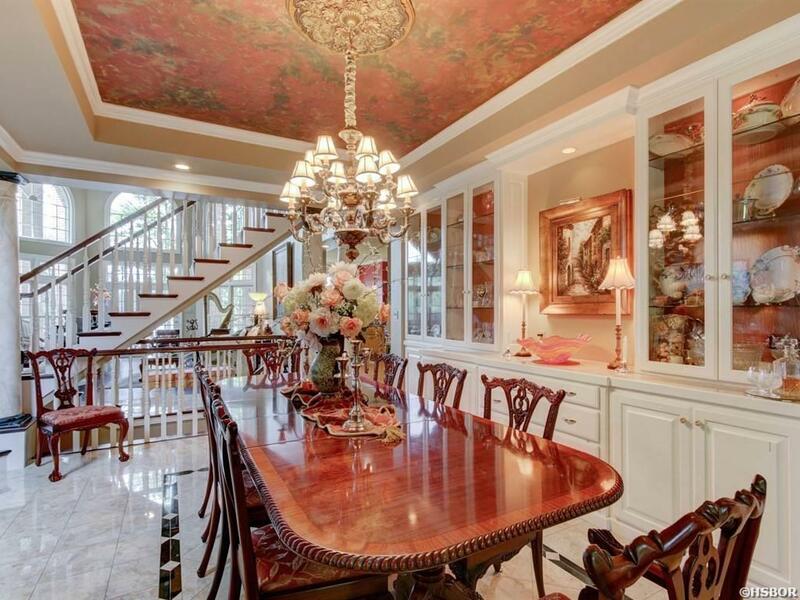 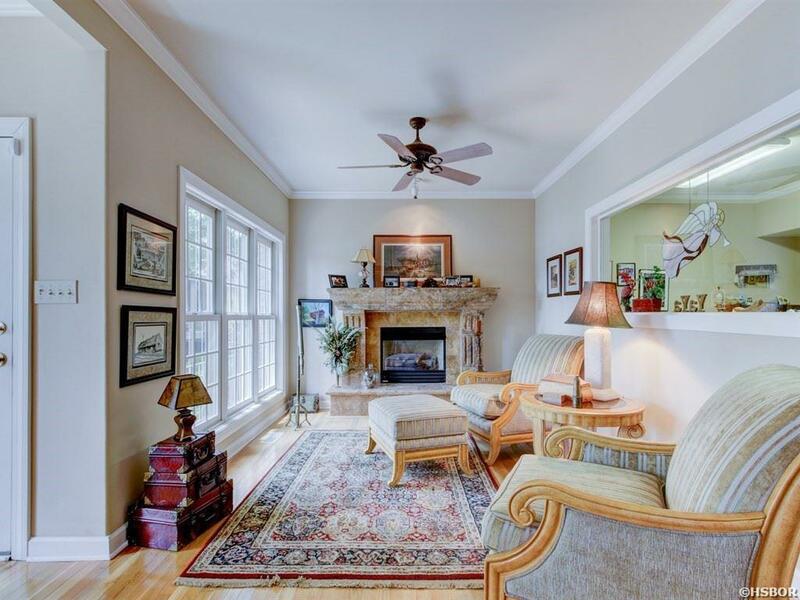 This elegant custom home, provides panoramic views of Lake Hamilton and Mt. 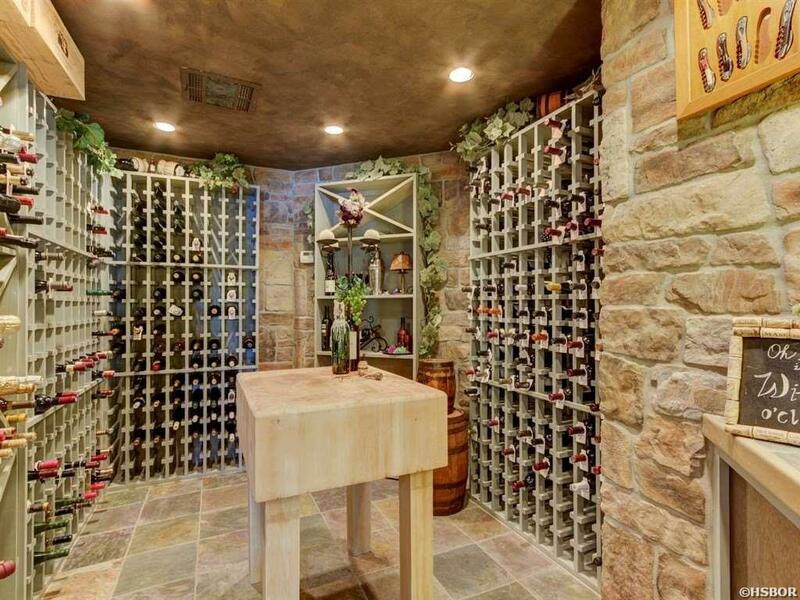 Riante. 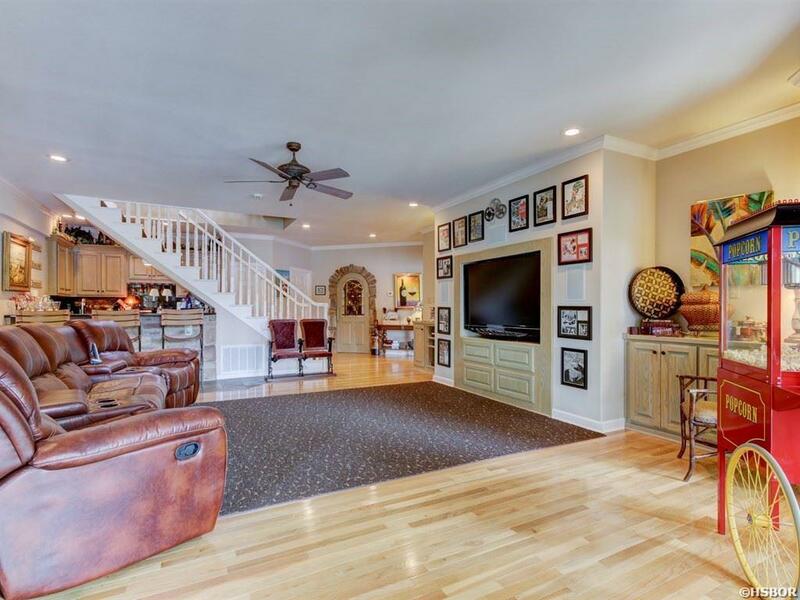 3 levels of living, All with open floor plan. 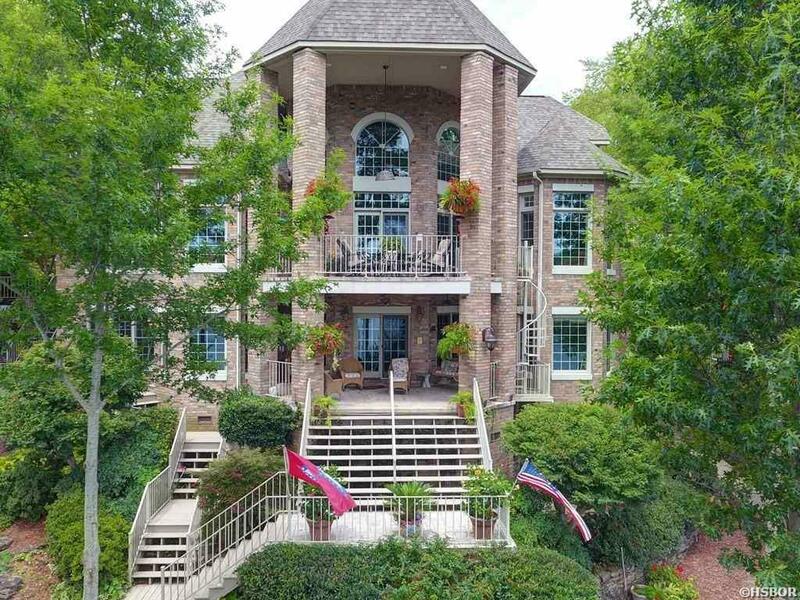 Features include: Spacious Rooms with Large windows, 3 fireplaces,Gorgeous Stone accented Wine Cellar, Exercise Room, Safe Room, Chef&apos;s DREAM Kitchen with Maplewood cabinetry, Gas Appliances Cherry hardwood floors, Home Surround Sound System, 3 Zone HVAC systems, Generator, Outdoor lighting to enhance the beautiful Waterfall/ Landscape and 2 Stall Boat dock with lift for Jet Ski.